It’s time to do a Mookse and Gripes podcast, which will be dedicated to discussing NYRB Classics. I’ll be joined by my brother, Brian, an avid reader and lover of NYRB Classics, as well as by periodic special guests. Every month or so we will select and discuss one of the many fine books published by NYRB Classics. 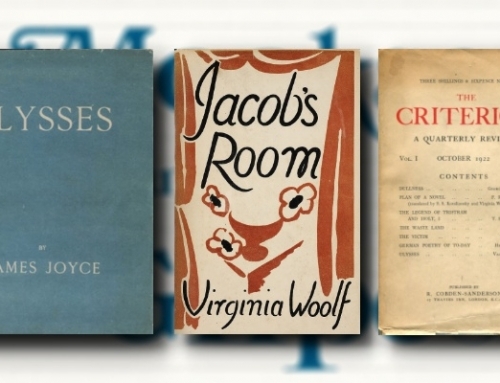 Why NYRB Classics? 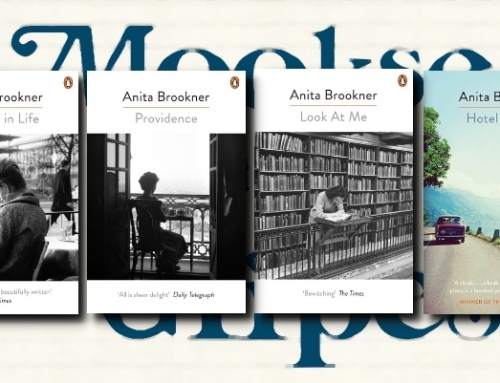 Because they are, for us, the quintessential publisher as curator, bringing out a beautifully produced, diverse series of books. 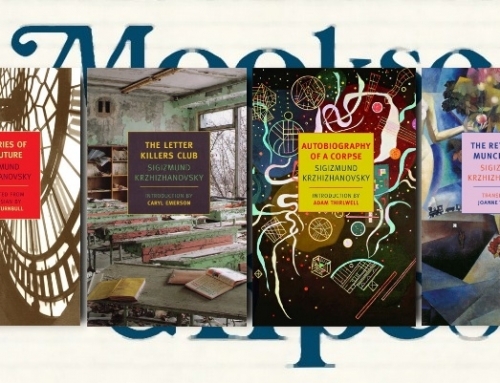 From their own words, the series is “designedly and determinedly exploratory and eclectic, a mix of fiction and nonfiction from different eras and times and of various sorts.” As a reader, you can’t do much better than stacking your shelves with NYRB Classics. Of course, there are other publishers and other things we’d like to cover, so every now and then we will have “special” episodes. The show has been submitted and approved for iTunes, but apparently it will be a few days before it becomes searchable. 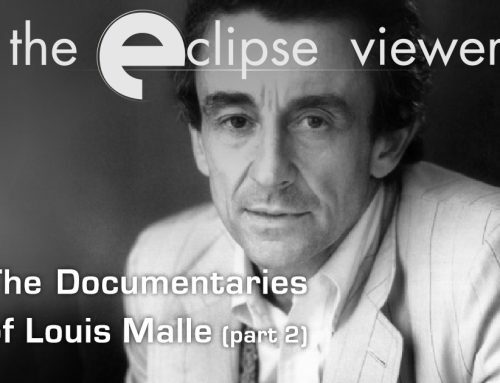 In the meantime, you can play it below or click here to subscribe in iTunes. You’ll notice the show has no reviews yet, so if you feel inclined you could maybe be the first. 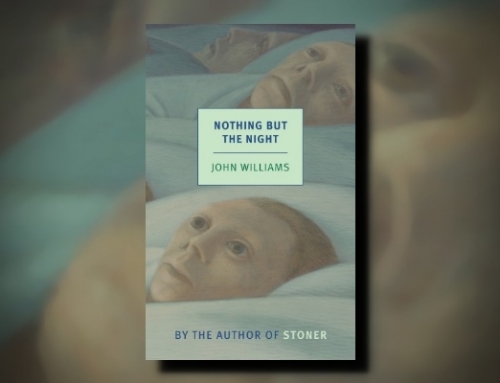 In 1960, John Williams published his second novel. 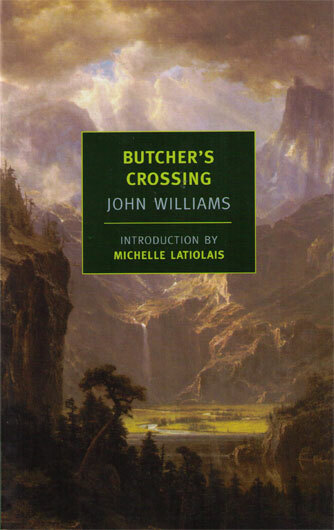 Butcher’s Crossing, considered to be one of the first revisionist Westerns, didn’t bring Williams fame or fortune and didn’t establish for Williams a reputation as one of the great American writers, even though it is highly regarded by its readers. Still, upon publication, much like his first novel (though this time not deservedly), Butcher’s Crossing was largely ignored, and today it is overlooked, if not forgotten. NYRB Classics published their edition of Butcher’s Crossing in January 2007, and it is the book we’ll be talking about in Episode 1 of the Mookse and Gripes Podcast. In Episode 2, we will be discussing Patrick Leigh Fermor’s A Time of Gifts. Please join us in our preparations! Hi Trevor, just letting you know that I located it on iTunes using their Search function this morning, 7.00AM AEST. Very nicely done podcast. I appreciated your background info and insights into this book which has just zoomed to the top of my reading list. Great idea to focus on NYRB. I’ve been obsessed with their books for the last few years and my shelves are loaded down with their books. My suggestion for next NYRB book: The Long Ships by Frans G. Bengtsson. Don’t know if you are interested, but there’s a NYRBC book club on goodreads. Thanks everyone for your comments! We were surprised last evening, just a few hours after I posted this, to find the podcast second on my brother’s Zite homepage and first on mine! Obviously, we both have literature as one of our keywords on Zite, but we were still happy people were finding there way to the show and, hopefully, to more NYRB Classics. Lisa, thanks for letting me know it was searchable. I had heard that the whole iTunes process could take a week to 10 days (4 days or so for them to approve it, another few days for it to be searchable), but our experience was fast, only two and a half days from submission to searchability. Ricky, nice to hear from you. I haven’t read The Long Ships yet, but it’s been on my radar. We’ll certainly add it to our (long) list of books we want to cover soon. Guy, I did know about the group and actually follow it, though I haven’t participated as much as I’d like. And Alex, it’s good to hear the Leigh Fermor has that much power. Just what we’re hoping (and we’d also like to do something similar . . . someday). Hi there, the podcast does not work on this site – is that something you can fix? I Would love to listen to it.